We Are Actively Recruiting Brokers To Join Our Team Of Professionals > Let's Talk! Their traditional costs and overhead along with bloated and unnecessary services all result in low commission payouts to their brokers. Over the past five years independent offices that are efficiently run and that offer only essential services with the best commission splits have become some of the largest individual real estate offices in the state. Better Properties Offices are all independent and autonomous, working under a common banner with 33+ (and growing) offices and more than 1,200 brokers! Give yourself a pay-raise by simply increasing your share of each and every commission! At Better Properties Olympia, we know that YOU are the "Franchise", and we are simply the conduit to your success! Conference & Waiting Areas, Flop-desks! Business Cards & First Yard Sign Is On Us! Commissions Paid Within Two Business Days! Funds Can Be Wired Directly into Your Account! Personal Transaction Coordination Support Available! Unparalleled Support From Owner & Designated Broker! Our Cloud-based System Allows You To Work From Anywhere! Choose The Commission Program That's Right For YOU! *All transactions subject to taxes, licensing and other fees - contact us directly for details. 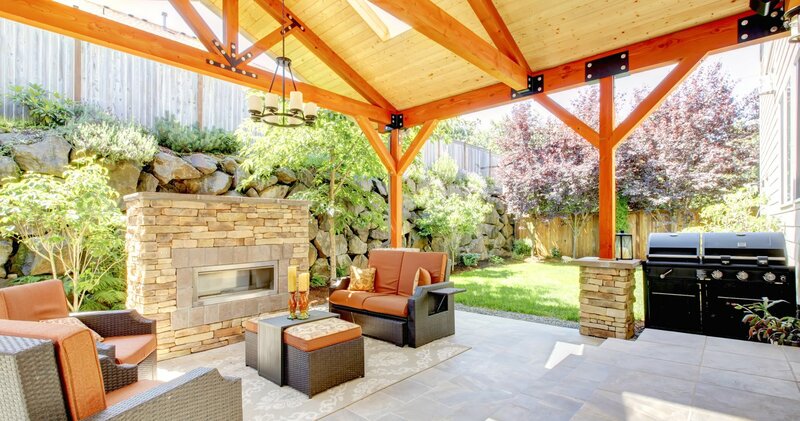 Call Jeff Koch (Owner / Managing Broker) at 253.254.3600, or email us at Careers@BPO.team, or click on the link below and we'll gladly show you why Better Properties Olympia Really Is A Better Place To Be! 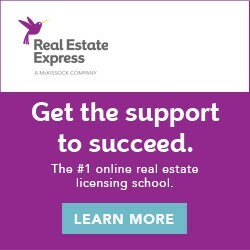 We've partnered with Real Estate Express & Rockwell Institute in offering you a couple great pre-licensing course package options - click on either logo below, sign up through the link and get an additional discount on courses!